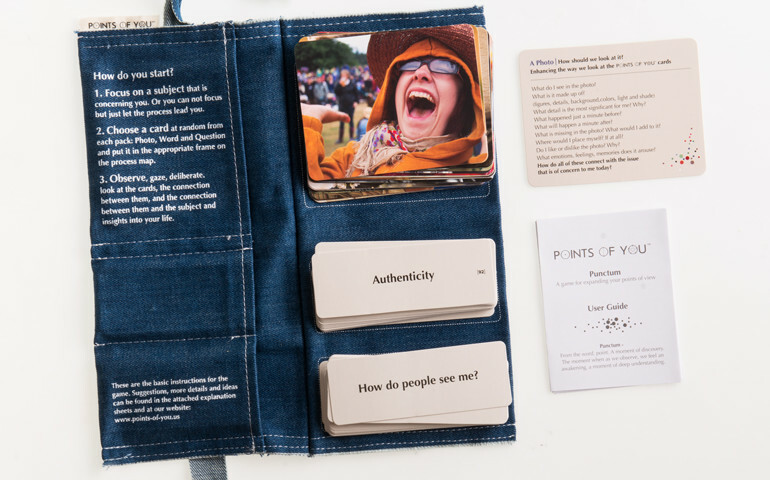 Punctum is a game which allows us to deal with various issues in our lives in a slightly different way – hands-on, playful and colorful, and at the same time powerful and surprising in its results. 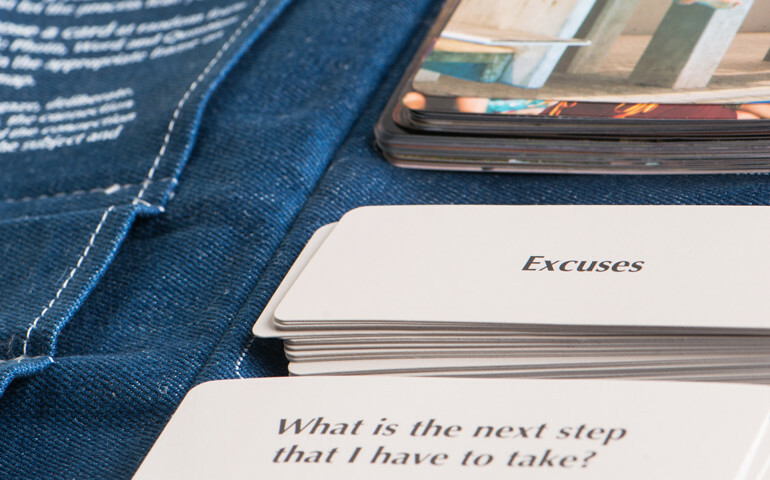 Whether at a social gathering, staff meeting, teambuilding session, on a date or family meal – Punctum makes for a meaningful and inspiring encounter, with ourselves and with others. The Coaching Game and to the page in the book which has stories, quotes, questions and more. Your coaching tool can be delivered within 24 hours. Please complete the form below to have a Points of You™ sales representative in Romania contact you directly about your Order.